XG Sciences announced today it has closed on a strategic investment led by Samsung Ventures Investment Corporation. Philip Rose, XG Sciences CEO, said the investment will be used to fund additional research and development of the company’s advanced materials. The terms of the investment were not disclosed. 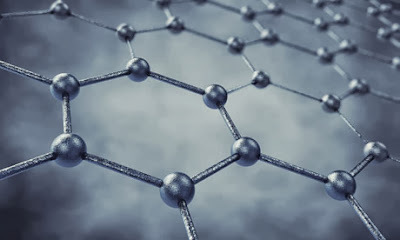 “The investment from Samsung is a real honor for XG Sciences,” Rose said “and it represents another significant milestone in our progress toward commercialization of large-scale graphene applications. A number of applications for our advanced graphene and battery materials have been demonstrated in the electronics industry, and a partner like Samsung will help us move these applications to market faster than we could on our own.